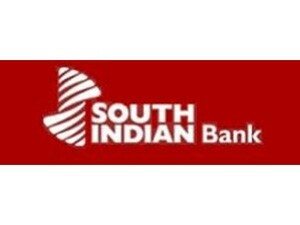 South Indian Bank Probationary Officer Result 2018 Available: South Indian Bank has Declared the Result of Probationary Officer posts. Exam Name, Date of Examination, Number of Vacancies, Result Download link and Official Website link are mentioned below. 2. Click the Download Result link. Candidate may also download the Result from the official website which is mentioned above.